The major diseases that affect oats are stem rust, leaf rust, barley yellow dwarf virus (BYDV) and Septoria avenae blotch, with the severity changing with seasons. BYDV, which occurs most commonly in southern high rainfall areas west of the Albany Highway, can cause significant losses. In the medium and low rainfall areas, diseases of oats are usually of reduced significance. Bannister and Williams offer advantages in their rust resistance profiles over other varieties. Although still showing susceptibility to septoria the S and MS ratings these varieties carry should show visible improvements in the field over VS lines. BYDV = barley yellow dwarf virus. R = resistant, MR = moderately resistant, MS = moderately susceptible, S = susceptible, VS = very susceptible. Rust reactions may vary in different regions depending on the prevailing pathotypes. 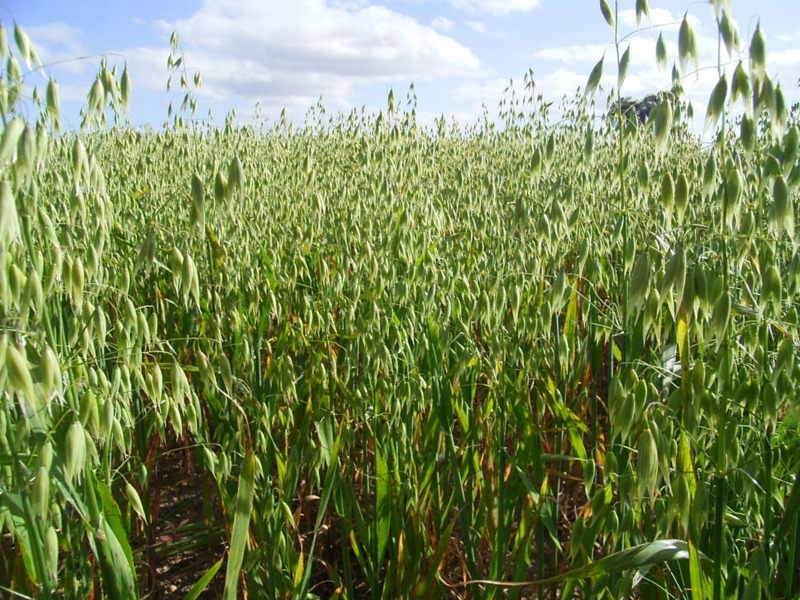 Its mission is to release improved oat varieties for grain or hay production, adapted to Western Australia, South Australia, Victoria and southern New South Wales. Some of this information has been based on Farmnotes and Bulletins produced by Kelly Winfield, Blakely Paynter, Raj Malik and Maurice Hall.